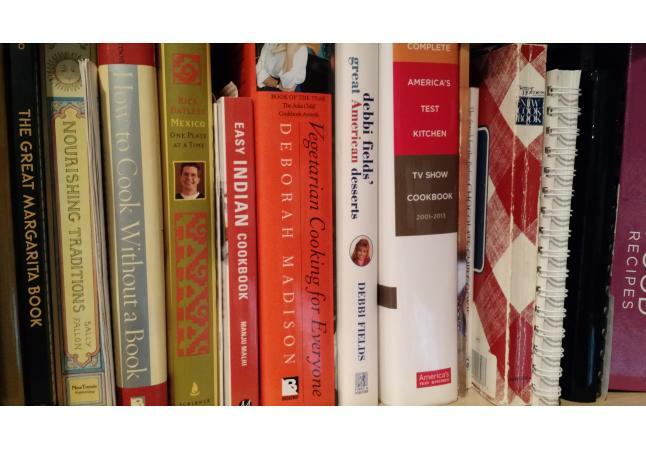 We all have cookbooks we don't use anymore, and a few that get used all the time, right? Here's your chance to get ideas from others' favorites and trade an unwanted cookbook for something new! Heirloom Farm, located just 25 minutes west of Des Moines, regularly hosts a cookbook show-and-tell. This year's event will be held at E.P. True Chiropractic where a nutrition expert will talk about ways to tweak recipes to make them healthier. Everyone will get a chance to show off their favorite cookbook and tell us what makes it so great. Be sure to also bring a cookbook that you never use for a white elephant/Dirty Santa game. The last player standing will take home a bonus cookbook! You'll also get a chance to learn about Heirloom Farm's vegetable subscription program and meet the farmer himself. There's no charge for the event, but you'll want to reserve your spot as we have limited space. Email your RSVP to farmer@hlfarm.com. 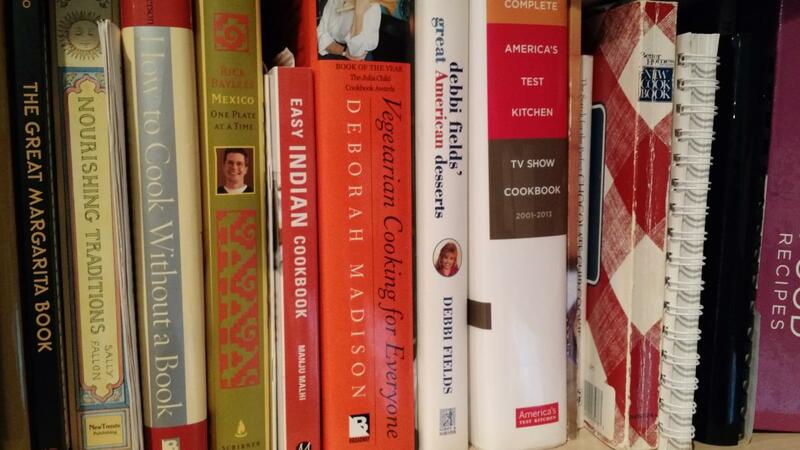 Don't forget to bring one cookbook to show and tell and one to swap.